If your party is a small residential to a big production we can cover all your needs. We offer a huge songlist of all types of music, Need lights also? No problem! 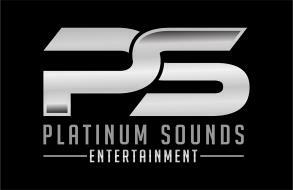 Let Platinum Sounds Entertainment know what your needs are and the rest is done! 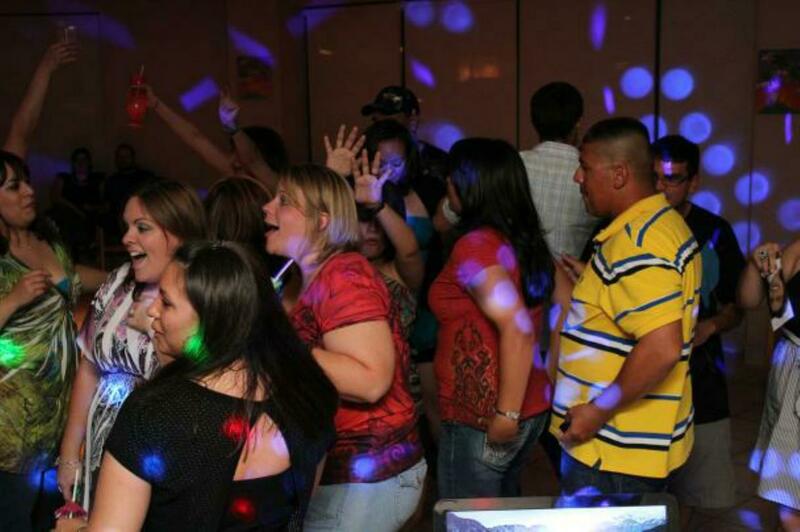 Listed below are a few examples of the parties that you could be having! You name the party and Platinum Sounds Entertainment will be there!